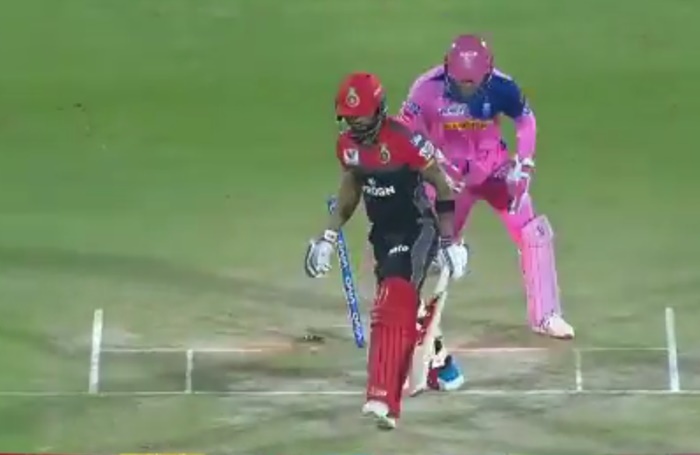 The story of Virat Kohli in this year’s IPL is the story of a man having an uncharacteristically terrible time and having to somehow come to terms with that. We wrote that story for Cricket 365 by asking: Did you see… Virat Kohli get bowled through the gate? First time I’ve seen this site and I’m intrigued by the lack of comments in favour of the emoji vote at the end. At the time of writing this article has made 0% of voters happy and 0% sad. 14% consider themselves ‘indifferent’ which is probably not high enough to be considered a success by the writer. 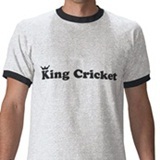 I imagine this decisive indifference is precisely what King Cricket is looking for. No-one is angry. No-one is sad. Virat Kohli’s form should be a matter of enhanced emotion. Virat Kohli himself gets angry even when he beats the Aussies, remember? IS NO-ONE (OTHER THAN VIRAT KOHLI) WOKE IN THIS TINY CRICKETING ENCLAVE OF OUR PLANET? Do you mean awake Ged? If so, I’m up now. Good morning. Was also up at 2 something and 4 something because I have an almost 2 year old who likes to mess with my sleep. Despite all the critics, he is a good captain.